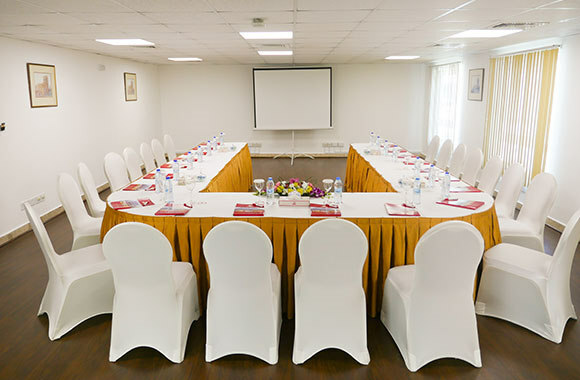 Al Bustan Centre and Residence provides the best setting for Meeting Rooms in Dubai that will turn your event into a memorable one. 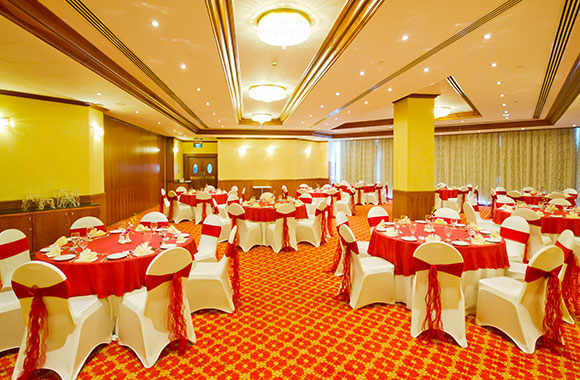 From our delicious menus, beautiful decor and well appointed meeting venues you will definitely have an enjoyable occasion. 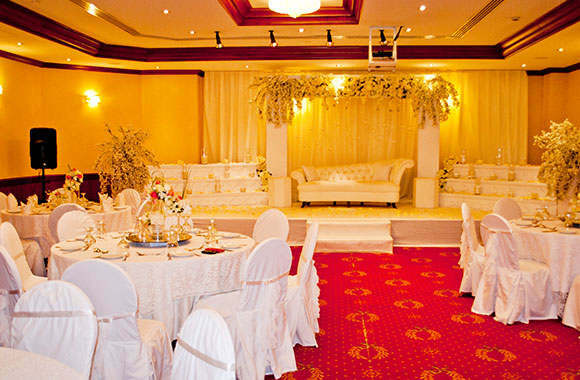 We customize and personalize our services to suit your preference. 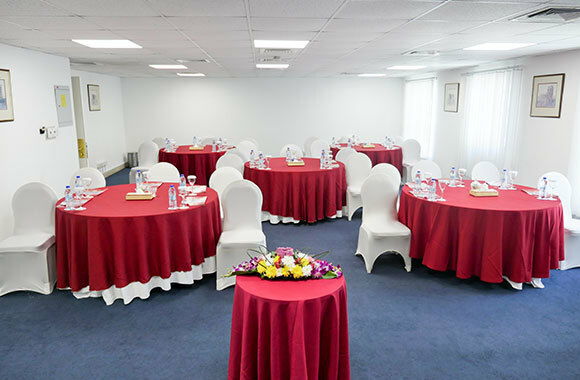 Al Bustan Centre and Residence is an ideal choice for corporate events, trainings and seminars, cocktail parties, wedding and birthday parties. 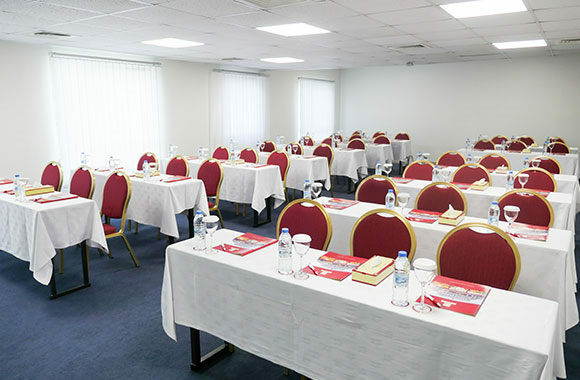 We will be delighted to host your upcoming event and let you experience the warm hospitality and outstanding services of Al Bustan Centre and Residence. 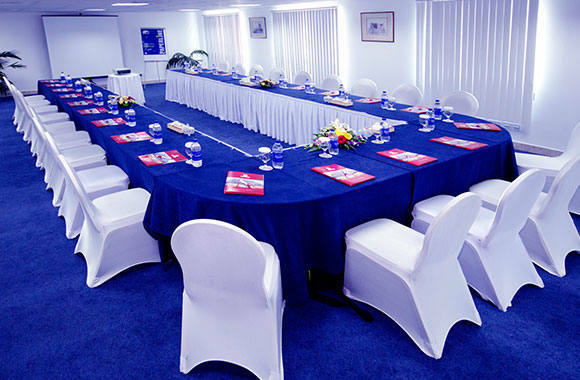 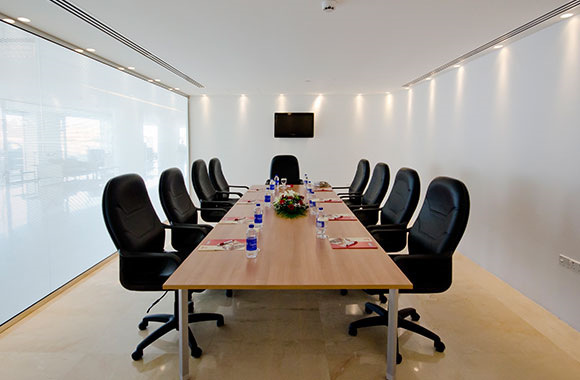 There are also four breakout meeting rooms available at the Lobby which all excellent options for corporate meetings. 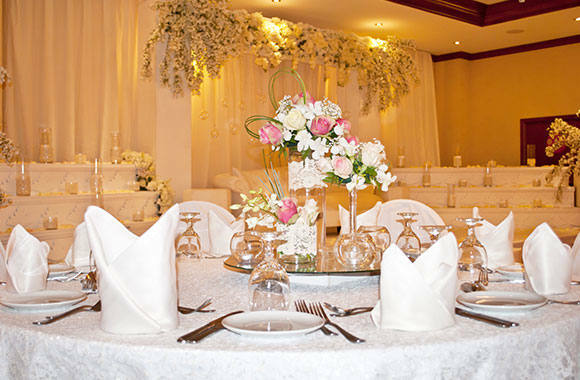 Our dedicated Conference and Banqueting Team can help create the most elaborate occasion for your event at the location of your choice. 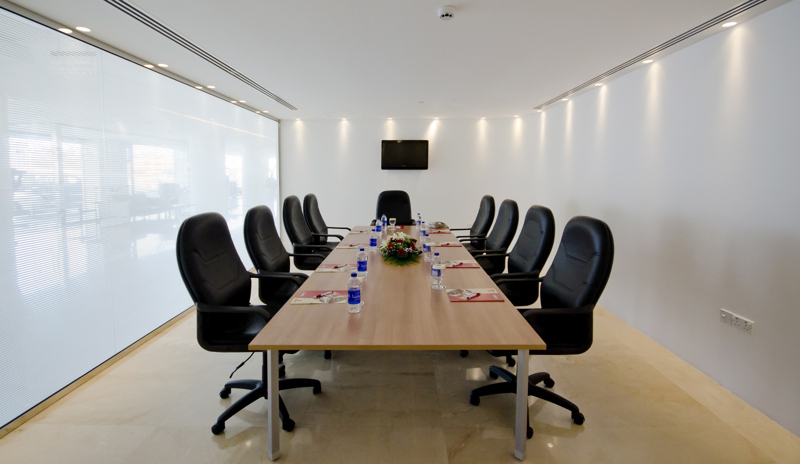 They will meet all of your audio visual requests from our complete components menu, LCD or Overhead Projectors.